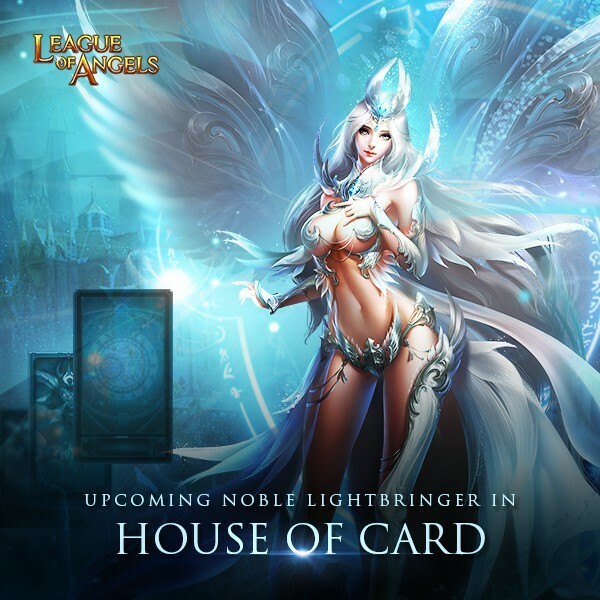 - Players can obtain cards from the Card Chests in House of Cards. - There are three types of card chests: Common Chests, Deluxe Chests and Mystery Chests. 1 Common Chest costs 50 Diamonds, 1 Delue Chest costs 150 Diamonds, and 1 Mystery Chest costs 500 Diamonds. You can get 10 Common Chest for free each day. - After collecting a specified set of cards, you may exchange it for great rewards. - Your remaining Cards can be exchanged for Points. Points can be traded for specific Cards. This will allow you to finish your Card sets more efficiently. - You can swap the required cards for: Light Envoy Crest, Hecate Crest, Earthshaker Crest, Lvl. 7 Agility+Hit Gem, Lvl. 7 HP+End Gem, Magic Socket Rod, Ruby Herosoul, Gem Enhancement Stone, Runestone, Lvl. 6 Cherubstone, Seraph's Stone, Element Crystal, Gem Essence, Topaz Herosoul, Blessed Stone, Refining Stone, Angel Tears, and Synth Scroll. - Daily Ranking Rewards: Every day the Top 20 players with at least 1500 points from the previous day can collect extra Card Points as the reward. - Total Ranking Rewards: At the end of the event, the Top 20 players with at least 10000 total points have a chance to win Seraph's Stones, Joker (L), Enchanted Ore, Lvl. 7/6 Fusion Gem Chests, Runestone or Lvl. 6/7/8 Common Gem Chests. Description: Every day from 12:00-22:00, you can draw prizes in the Events Bonus menu. Possible Prize: Card Lotto Voucher, Gold Organza, Seraph's Stone, Aegis Shard, Blessed Stones, Gem Enhancement Stone, and Totem Badges. - After each boss is killed, all players on the server will receive 1 prize draw. 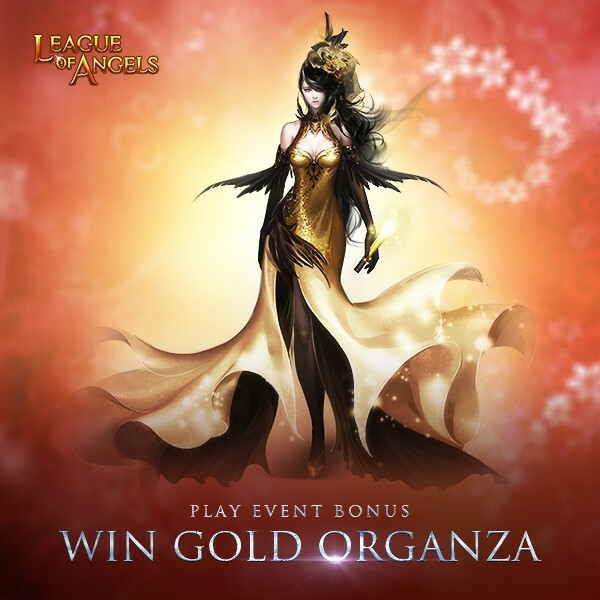 - Any player who participates in the World Boss event will receive 2 prize draws. - If you deal at least 1% of total DMG to all bosses, you will receive 2 prize draws. - Additional prize draws will be rewarded for ranking on the World Boss leader board. - After free prize draws are used up, additional draws may be purchased for diamonds. Description: Log in every day to win Card Lotto Vouchers! Description: Cumulatively recharge during the event to get special rewards! Description: Complete daily challenges to get great rewards! Description: Complete daily challenges to get rewards. Description: Play Tidal Pool every day to win extra Soulstones, Blessed Stone and many other rare items! Description: Gain enough points in Gemology to collect Gem Enhancement Stones and extra rewards! More exciting events are coming up through August 31 to September 3, check them out in the in-game How Events menu now!